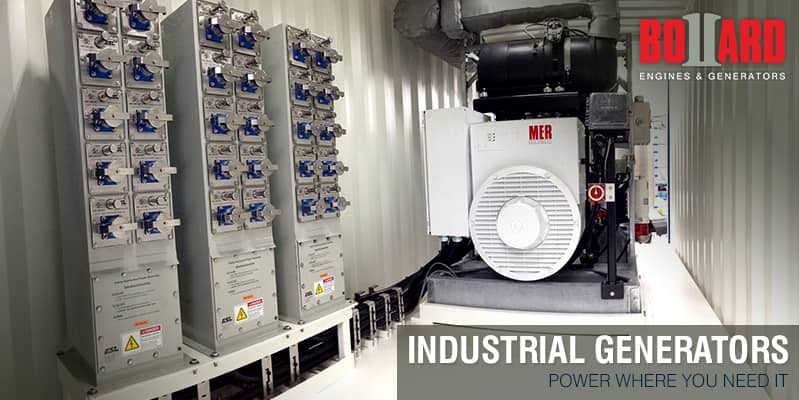 MER builds the highest quality industrial generators on the market. We know that every job has unique challenges and often requires unique solutions. Whether you need custom frames, enclosures, cooling systems, exhaust, controls or even paralleling, many off-the-shelf systems just won’t do. For this reason, we’ve taken a completely different approach to BOLLARD™ Industrial Generators. We build them custom, specifically to meet the needs of each task, environment and client. It takes a little more time but the end result is worth it. We use state of the art CAD software, such as AutoCAD, SolidWorks, and Creo to design and perfect each custom generator we manufacture. This allows us to solve any unseen flaws in our design as well as test the strength, function, layout and thermal properties of each generator before it is made. Increased accuracy improves quality. Our engineers work with you to develop the right product for your custom application, thus providing you with a safe, durable, and reliable solution. Whatever your need, MER has the knowledge and tools to develop the right solution and provide support beyond the sale of the equipment. 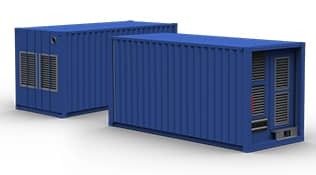 Our industrial units are designed to each customer’s specifications providing the right size and appearance after installation. Colors, panels, shrouds, vents, gauges are all at the customer’s request.